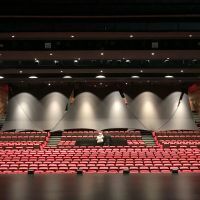 Renovated in 2000 with a view to modernizing it, the Salle André-Mathieu which is located at Cépeg Montmorency in Laval, hosts plenty of shows as part of its various events throughout the year. The hall contains 827 seats, offering it the opportunity to host sizeable artistic and cultural rendez-vous. The venue has on the bill a program of more than 30 artistic and cultural events from now to the end of the year. 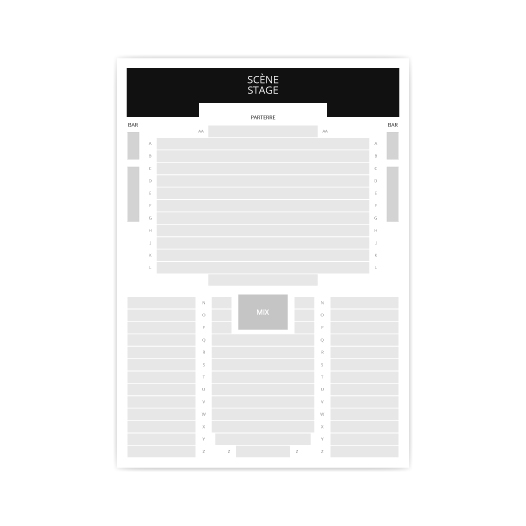 Billets.com offers you the possibility to reserve your seats for shows on the stage of the Salle André-Mathieu. keep checking the 2017-2018 schedule and availability of seats. It takes but one click!